Greta Buchanan is the Manager of Northland Foundation she comes to the Foundation with a wide range of skills including; Grants Advisor for Foundation North, Council Grants Officer for Waitakere City Council, Marketing and Business Development for Capio Nightingale Hospitals, Research and Project Management for the University of Auckland. Greta also enjoys in her spare time: yoga, swimming, running, reading and going on walks with her two boys and husband. 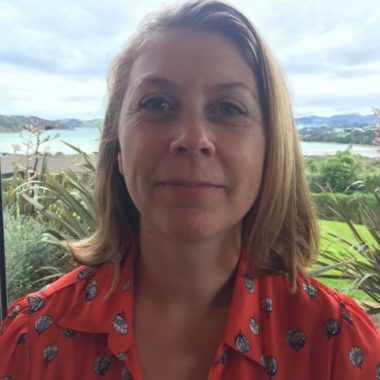 Sophie provides accounts and administrative support for the Foundation on a part-time basis working remotely from Parua Bay, Whangarei. 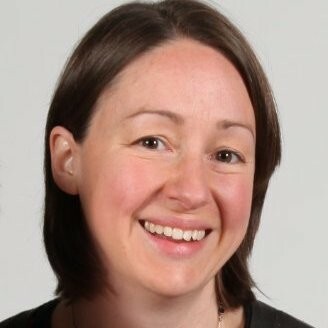 Sophie’s experience is in project management, research and communication. Sophie led a team of seven Product Development Engineers in developing technologies and components for Fisher and Paykel. After taking maternity leave to raise her two children and experience working as a Treasurer for a local not-for profit organisation, Sophie decided on a career change into ‘not-for profit’ work . In her spare time Sophie enjoys kayaking, sailing, and singing in a women’s a cappella chorus and is currently studying Te Reo Maori at an evening class. Dawn Folkard is the Foundation’s new Bequest Campaigner. The Bequest Campaigner works with Professional Advisors – Lawyers, Financial Advisors and Accountants informing them about the Northland Community Foundation. 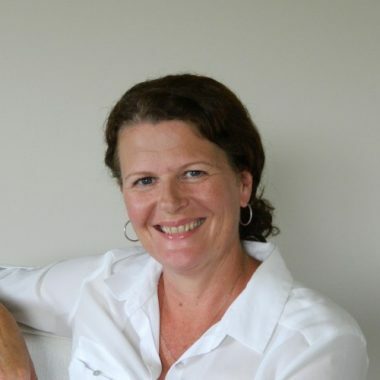 Dawn is currently also the Director of Pure Food Kitchen, and was the fundraising manager for Assistance Dogs NZ, and Head of Sponsorship at the ASB Bank.